Stay cool and comfortable when you're running, working out at the studio or just chasing fun in the sun. The MPG Apres shorts offer a relaxed silhouette and sweat wicking, quick dry performance. Stay dry and stay seen when you go for a run in damp and dark conditions. 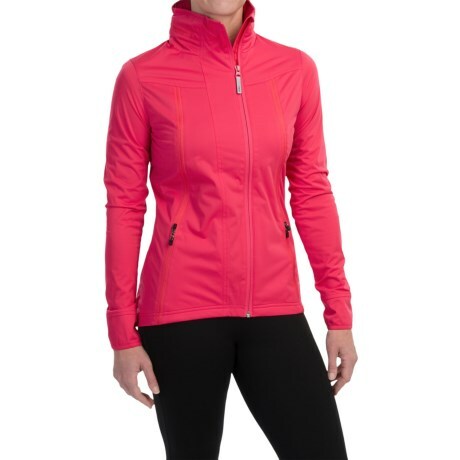 The high visibility, water resistant MPG Beacon Convertible Reflective jacket converts into a vest when the heat is on. The oversize MPG Chia Drape top for women makes an ideal long sleeve cover up for pre and post workout wear. The signature women's MPG Dare Capri tights offer a flattering shaped waistline and an active polyester spandex blend for comfort and performance while you achieve your fitness goals. Womens Large Mpg Shorts Black Euc Pristine! MPG Shorts Women XS 2 In 1 Maroon Orange EUC! worn once!